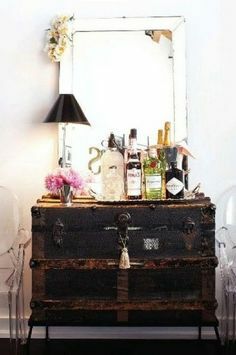 Through back to a by-gone era by adding a statement antique piece that can be utilized as storage. Antiques are timeless and show that you do not follow the must have trends of the time. A great piece can also be a great investment. If the space is available a center display table is a great way to welcome guests with the keepsafes into your home. What is also nice is that you can change the display on the table from season to season and holiday to holiday. 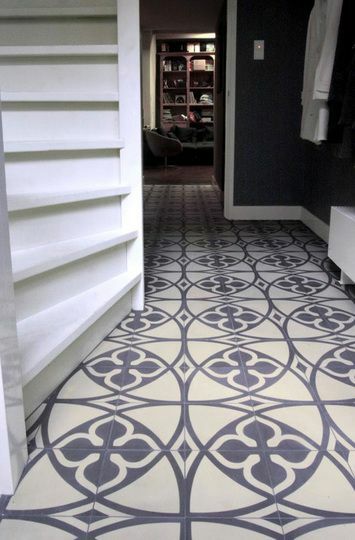 Patterned floors are very trendy and super cool. Depending on your subfloor, simple laminet can acutally come across as a high end look. 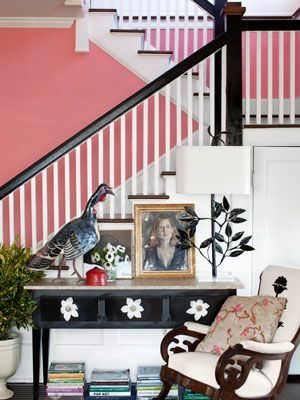 To make sure you have a timeless look, go with traditional patterns and light contrasting colors. 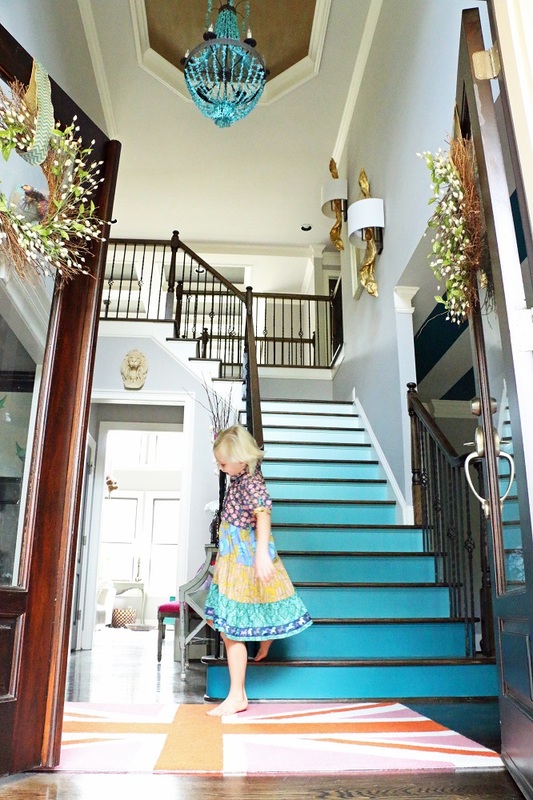 As crazy as it sounds, painting trim, banisters, and even floors can drastically change a homes look and feel. By placing similar photos that have matching frames, you can create a super cool and trendy statement piece of art. To make it more senitmental, get your family pictures and print them in black and white. This image is of pressed flowers framed. 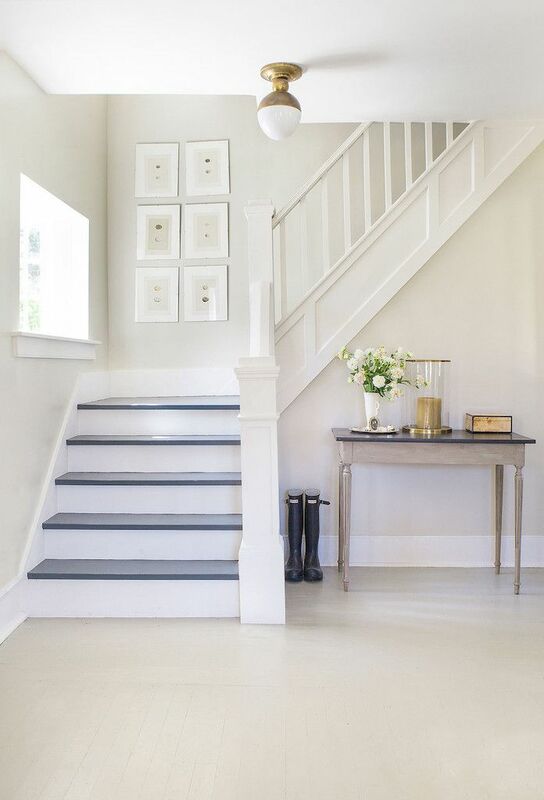 If you have a wide entry hall, like in old home, consider using the space as something else to maximize space. For example, an additional living room or a dining room can make some cool entertaining stories! 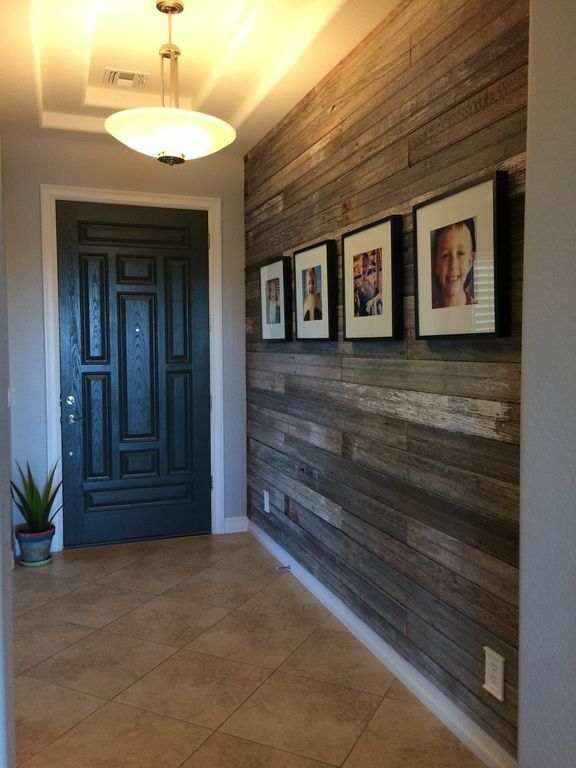 Barn doors are in, rustic looks are in, wood panels are back. 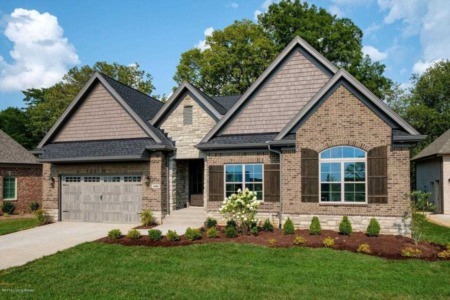 Not that knotty pine look of the 80s but horizonital untreaded wood panels or panels that look like hardy board. Keep a classical look by having everything white. 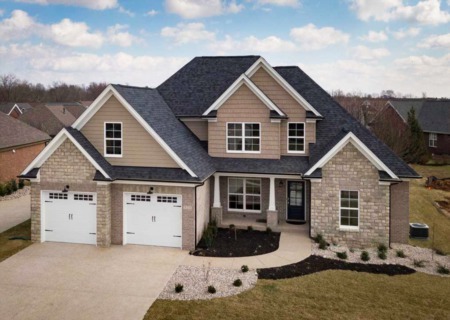 Depending on the architecture of your home, this look can be very contemporary, classic, or coastal! Be eclectic. The same as everyone else is boring. Display pieces that reflect you! Sometimes the things that work best are the things that are no longer in trend. 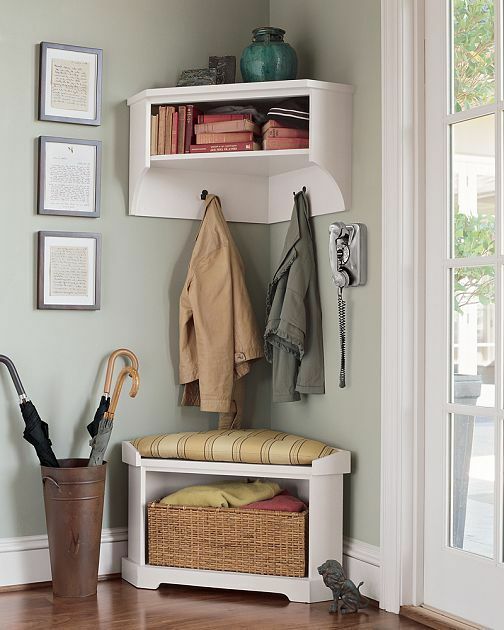 Try placing an old umbrella stand or coat rack for some easy storage and a vintage look. Having elements of mulitple designs creates a whimiscal look in your home. Just becasue designers say two things do not go together, does not necessarially mean that's true!